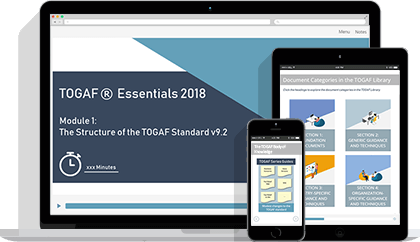 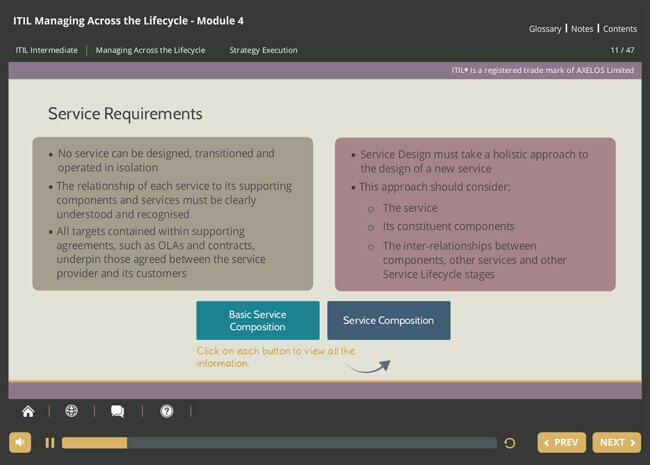 The purpose of this course is to give candidates the skills to support an organization’s service delivery processes by bridging the service lifecycle stages. 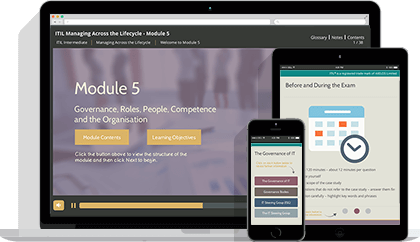 This course offers everything you need to prepare for, take and pass the ITIL Managing Across the Lifecycle exam, including a FREE exam voucher. 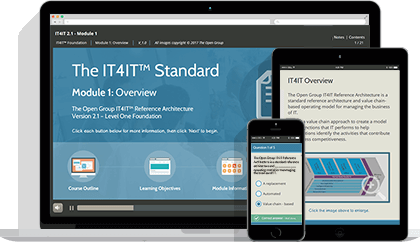 Success in the exam will also earn you 5 credits towards the 22 credits needed to gain the ITIL Expert qualification. 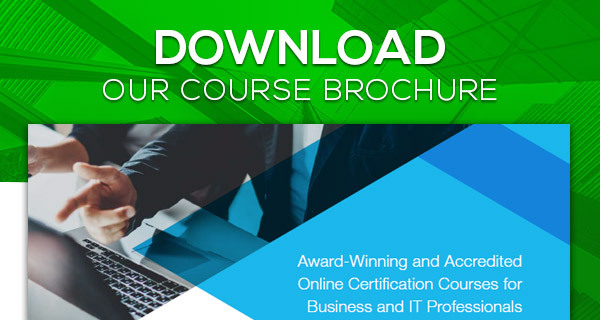 This course is fully accredited by PeopleCert and licensed by AXELOS as an official examination institute for an ITIL Managing Across the Lifecycle qualification in IT Service Management. 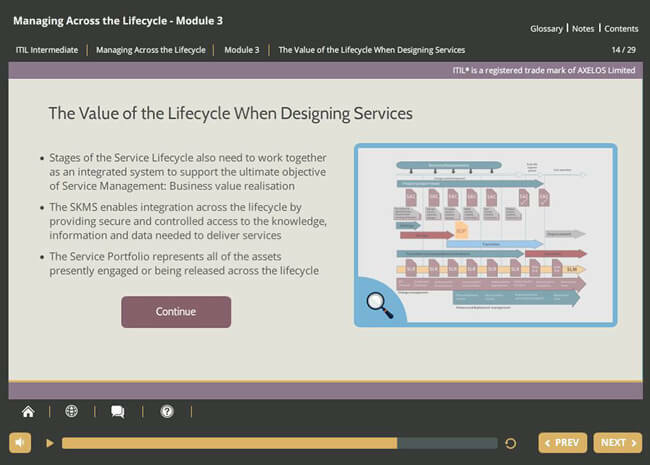 The ITIL Managing Across the Lifecycle (MALC) module focuses on providing candidates with the skills to support an organization’s service delivery processes by bridging the stages of the ITIL Service Lifecycle. 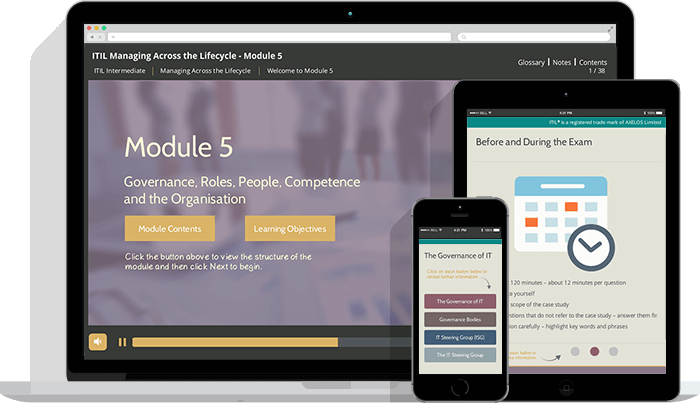 It draws on knowledge gained at the ITIL Foundation and Intermediate levels. 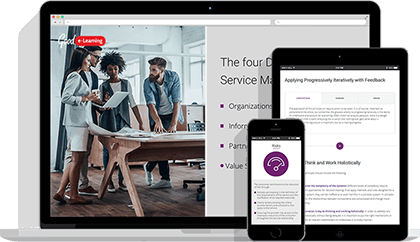 The qualification demonstrates that candidates have learned the value of one combined service management practice, as opposed to several separate subject areas. 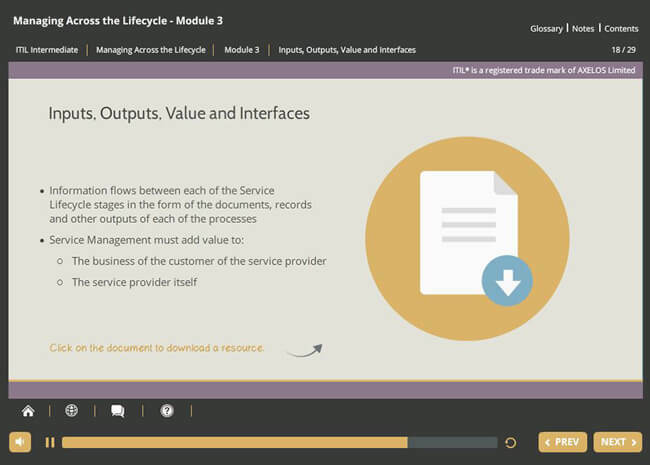 ITIL processes and practices, as learned from the ITIL Service Lifecycle Stream and ITIL Capability Stream of the intermediate modules, are put into a context of delivering this value. 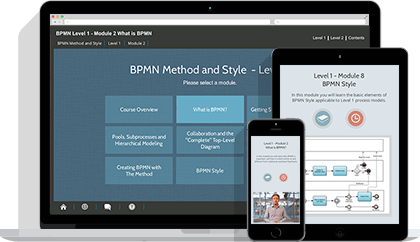 The knowledge is then validated in the associated exam and certification. 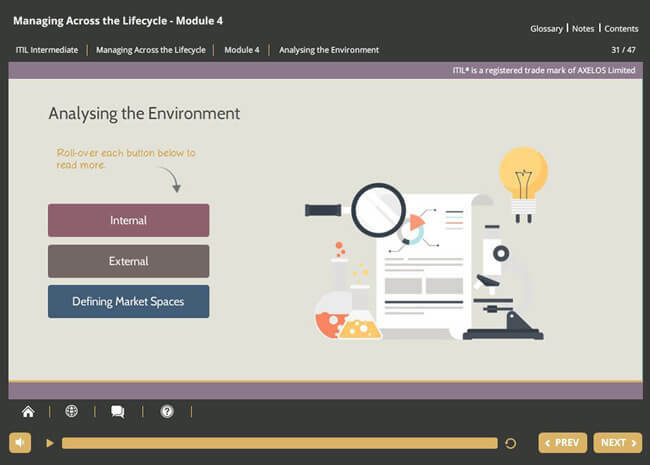 In order to take the Managing Across the Lifecycle exam, you must first collect at least 17 credits (two from ITIL Foundation, 15 from Intermediate exams). 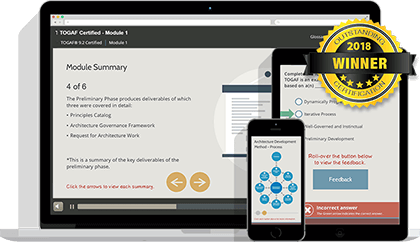 The exam is case-study based, with between eight and ten questions based on a case study. 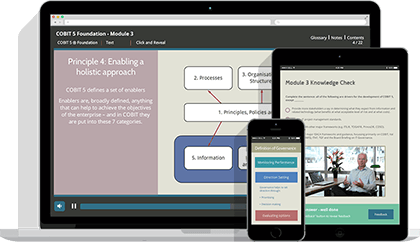 A maximum of two questions will not be based on the case study, though each question will clarify whether or not it is case study-based. 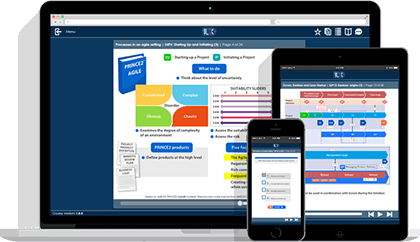 To pass the exam, you must score 35/50 (70%). 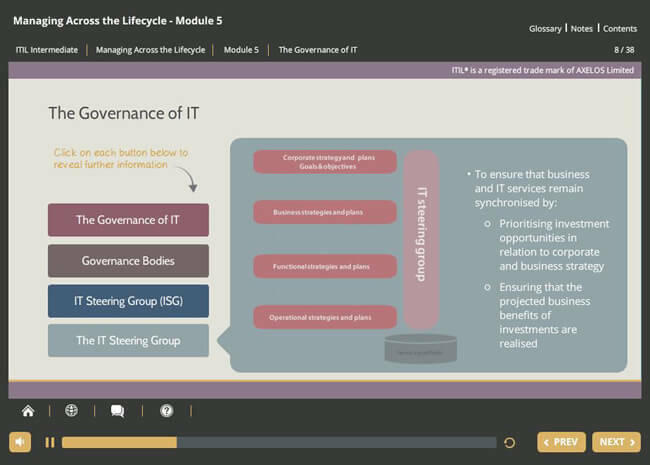 If successful, you will gain 5 credits towards the ITIL Expert level designation. 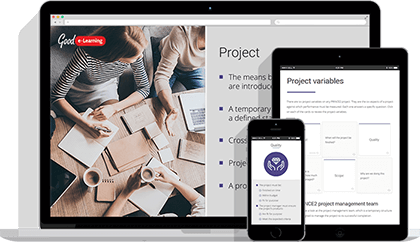 This examination is set at a higher level of difficulty than the Intermediate exams and will consist of ten complex multiple choice questions. 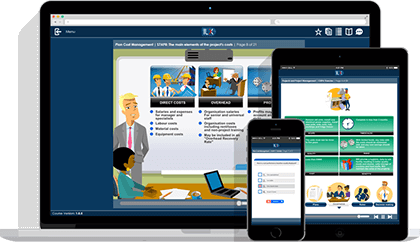 Exam Duration: Maximum 120 minutes for all candidates in their respective language (candidates sitting the examination in a language other than their first language will have a maximum of 150 minutes and will be allowed to use a dictionary). 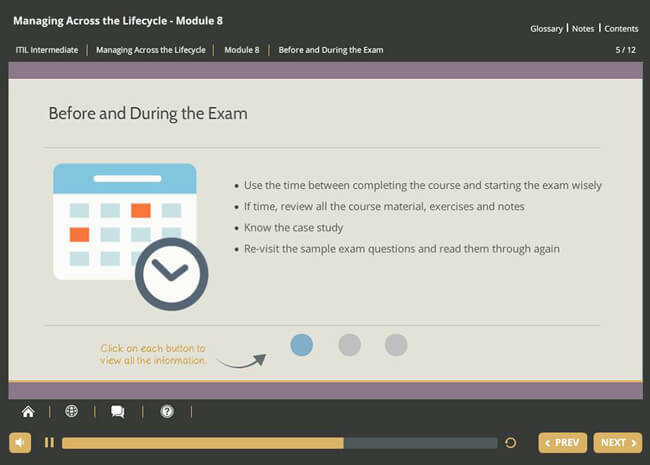 Before you book your exam you are advised to make sure that your computer configuration will meet the requirements for a PeopleCert exam using this online test.